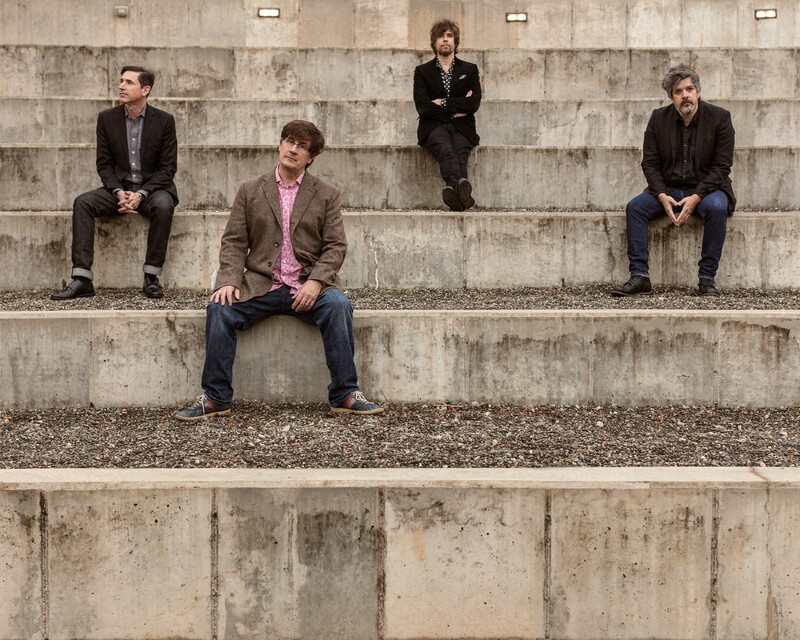 The Mountain Goats hit the Bing Crosby Theater on Sept. 1. OK, we've got some catching up to do. In the last few weeks, we’ve been inundated with concert announcements, so here’s a rundown of what you can expect to see on Spokane stages as summer approaches. Let's start with Northern Quest Resort & Casino, which has added a few legacy acts to a summer concert series that already included Judas Priest and Weird Al. Colin Hay, best known as the frontman for '80s hitmakers Men at Work, will perform on May 11, while country legend Charley Pride plays the Pend Oreille Pavilion on May 30. Following them is a co-headlining tour featuring Michael McDonald and Chaka Khan, which swings through Airway Heights on July 23. Tickets for those shows are available here. The Knitting Factory has booked some regional, Americana-inflected favorites. June 21 brings Moscow native Josh Ritter, along with his Royal City Band. They'll be touring behind his upcoming album Fever Breaks; get tickets here. The Seattle-formed, South Carolina-based Band of Horses tend to hit Spokane on most of their tours, and they're back at the Knit on July 14; get tickets here. 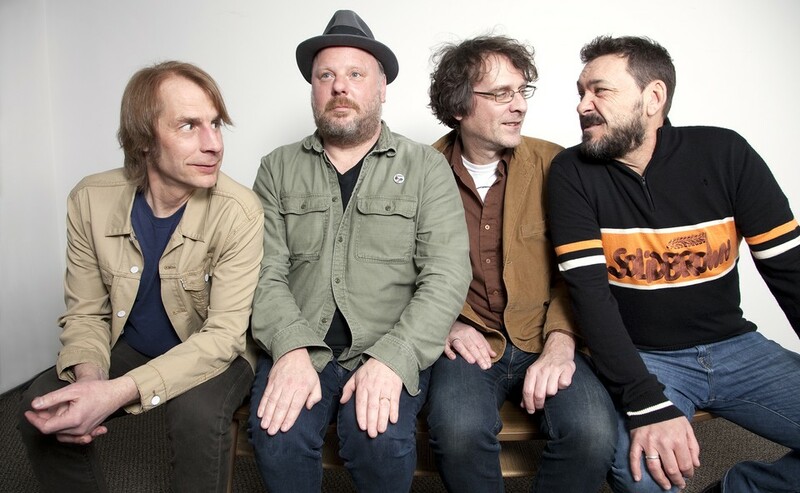 Mark Arm and company have played venues big and small in Spokane, opening for fellow Seattle icons Pearl Jam in 2013 and selling out the Bartlett as headliners in 2014. Now they return to play the Lucky You Lounge, the new 300(ish)-capacity room set to be opened by the Bartlett's Caleb and Karli Ingersoll. Their grand opening date hasn't been announced yet, but this is a great get for them. Lucky You Lounge, $25-$30. Has it really been nearly a decade since Bela Fleck last came through the Inland Northwest? It sure seems like it, though Flecktones bassist Victor Wooten brought his namesake jazz trio to the Bing last year. Known for his lithe, distinctive banjo playing that incorporates jazz, bluegrass, Americana and roots rock sounds, Fleck always brings it in a live setting. First Interstate Center for the Arts, $40-70. Witty, hyper-literate and pretty prolific, the Mountain Goats have a super loyal following. No doubt that fanbase extends to Spokane. The band's upcoming album In League with Dragons is a good indication of the Goats' quirky M.O. : It's a rock opera inspired by songwriter and frontman John Darnielle's fascination with a certain tabletop role-playing game you might've heard of. Bing Crosby Theater, $28.50-$36.50. And although we haven't heard official word from the venue yet, Neil Young is selling tickets through his fan club for a solo show at the Fox Theater on May 18. If you're a member, you can get pre-sale tickets now. We'll holler when they go on sale to the general public.